The most beautifully designed process is worth nothing if not implemented in a manner that is usable. 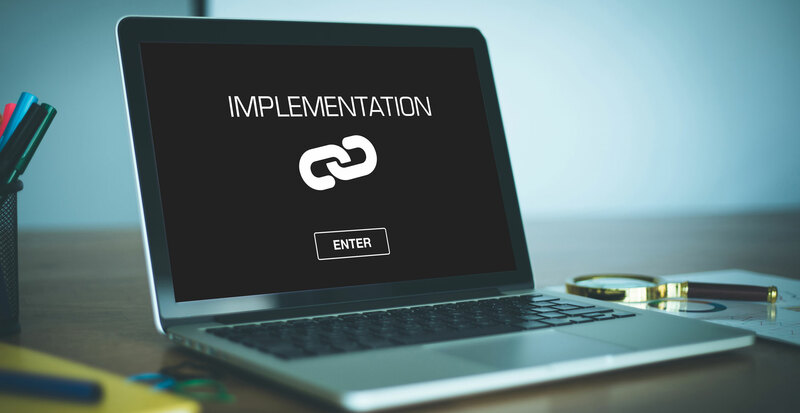 And implementation can take on many forms: a system optimization, a platform upgrade, a total redesign or just a simple tweak to a pinch point in your information flow. Our success comes from our ability to not only design a great solution, but effectively implement it across your operation. 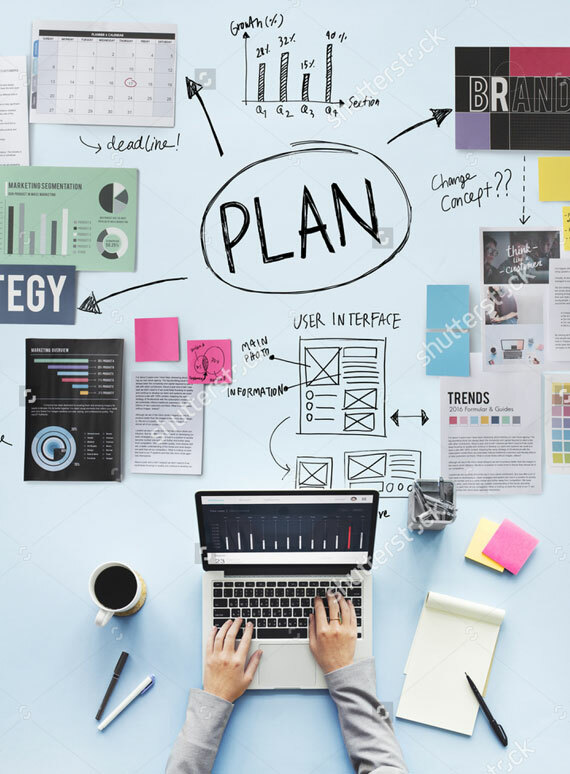 Many of the experienced consultants on our team spent years as planners for major corporations, and that experience allows them to understand the concerns and desires of your team. Sitting shoulder-to-shoulder throughout the implementation process, we build a process that is easy to use and friction free.